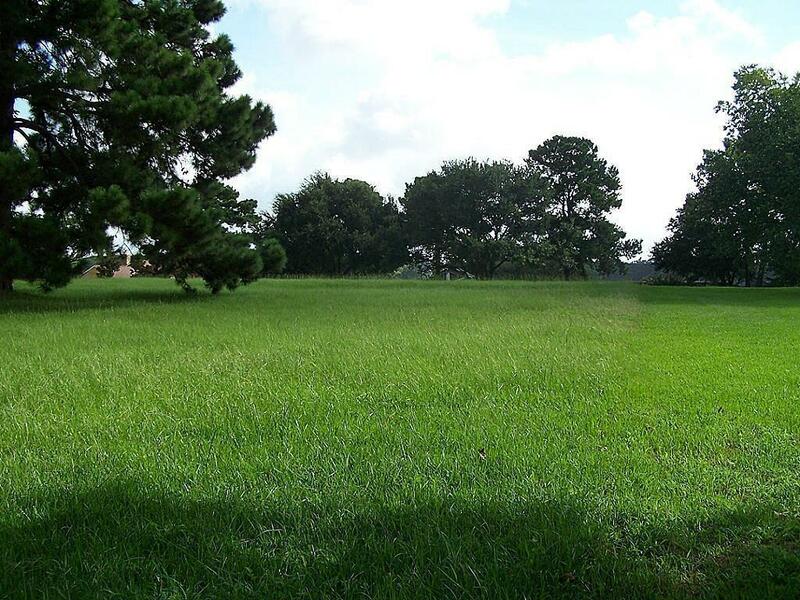 Beautiful oversized lot in the Gated Community of Del Lago Estates that offers a Fun and Relaxing lifestyle! Pick your own Builder and Build the Home of your Dreams! Del Lago is an amazing Community minutes away from Highway 105 for easy access to Fabulous Shops and a Variety of Restaurants ! 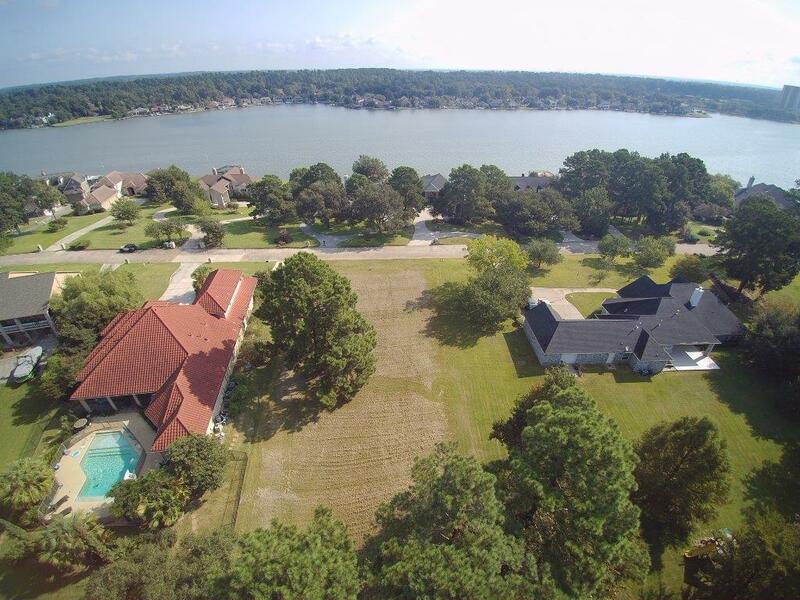 Enjoy La Torretta Resort located on Lake Conroe which offers Golf, Tennis, Boating, Aqua Park and Restaurants! 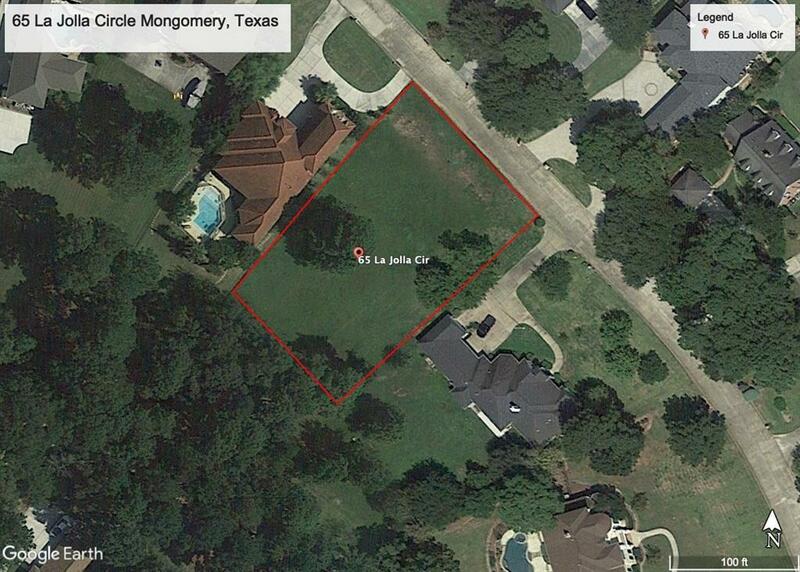 Located in Montgomery ISD Great Schools! No MUD tax and Low tax rate! 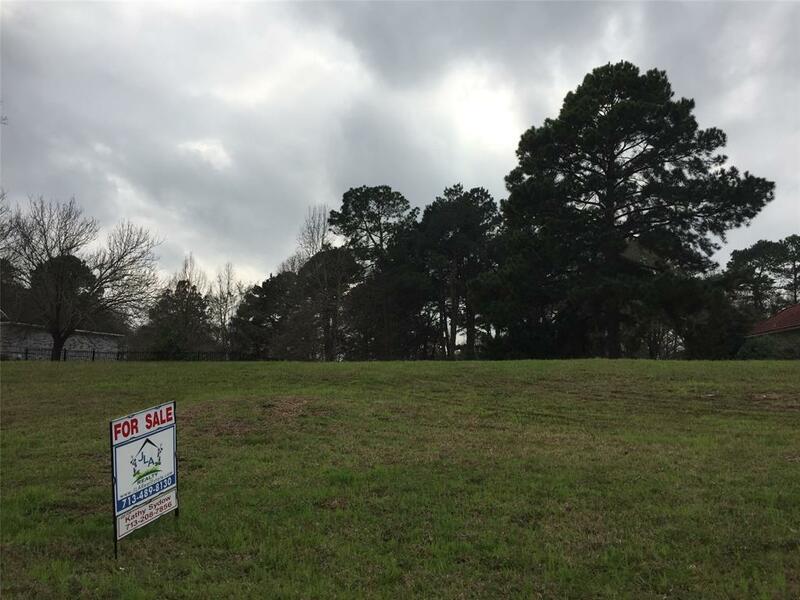 Don't miss out on your Future Homesite!